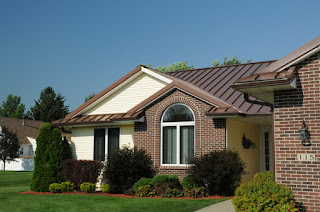 Metal Roofing Contractors Ohio Blog: Is A Metal Roof Right For ME?!!?!! Is A Metal Roof Right For ME?!!?!! Choosing your next roof doesn’t have to be something you do alone - Call Residential Renovation we offer year-round installation at 419-691-3300.You might be surprised how inexpensive a new metal roof might be! Or visit our website at www.ResidentialRenovations.com to learn more now!